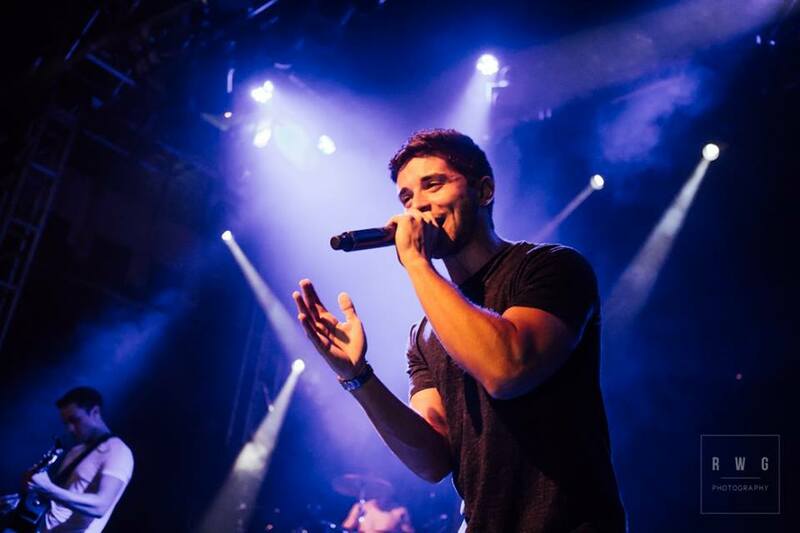 Earlier this month I went to see Jake Miller's first ever concert in London. Having supported Jake for a while now, I was quite excited to see his live show and I was not disappointed. 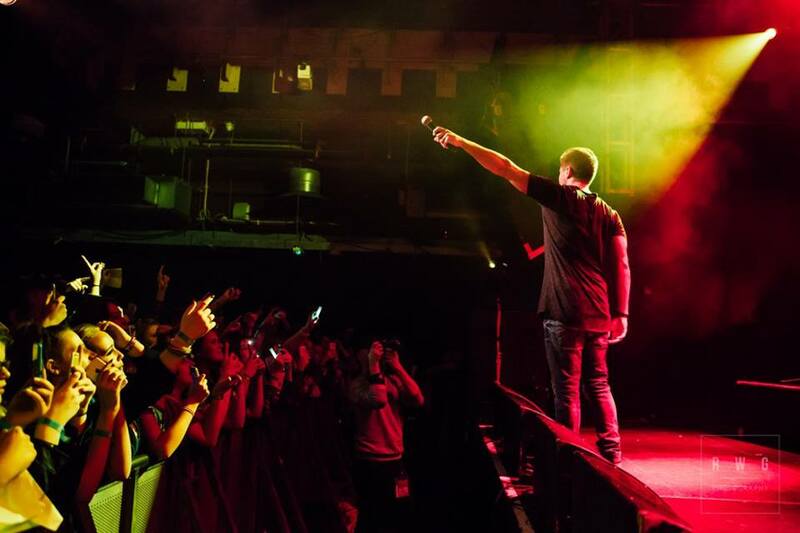 Jake's stage presence is nothing but that of a superstar. Throughout the night Jake not only performed a number of his recent tracks but he also performed some of his older hits. Jake's music and career is nothing short of inspirational to anyone out their who wants to live out their dreams and if you are not familiar with Jake, then I suggest you check out his latest track #firstrow which he released this week whether you like hip-hop or not everyone can take something from the lyrics in this one.